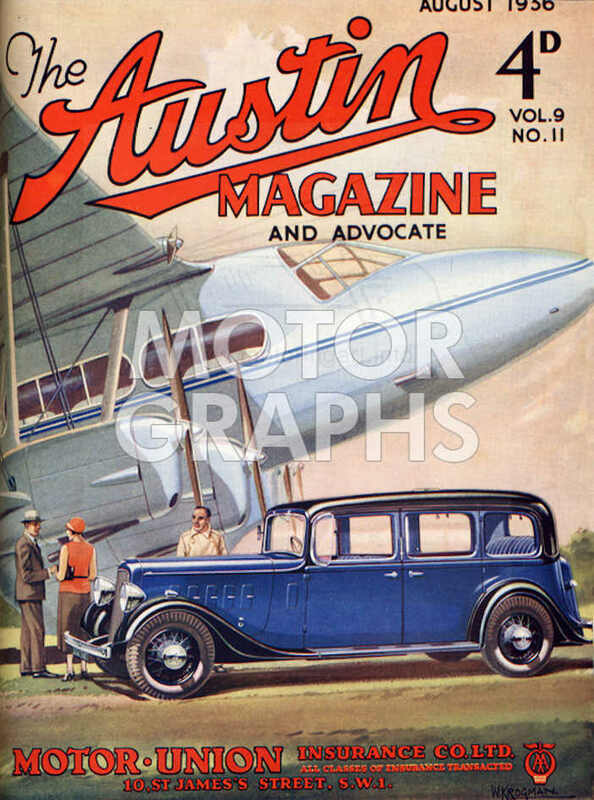 Full page colour advertisement for a Rover 14HP Sportsman Saloon in The Autocar magazine 12 October 1934. 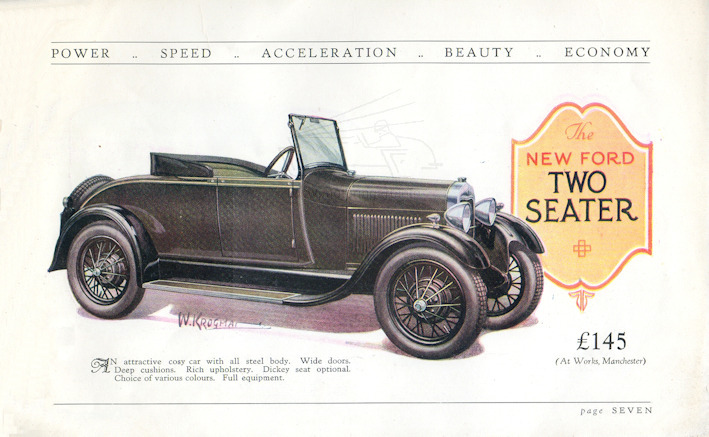 Similar advertising plates were also used in The Motor 1933-34. 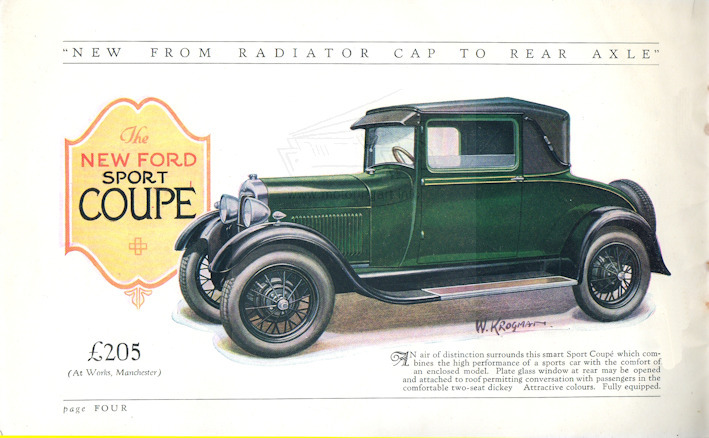 Krogman also illustrated 1927 British Model A Ford sales brochure 'The New Ford'. 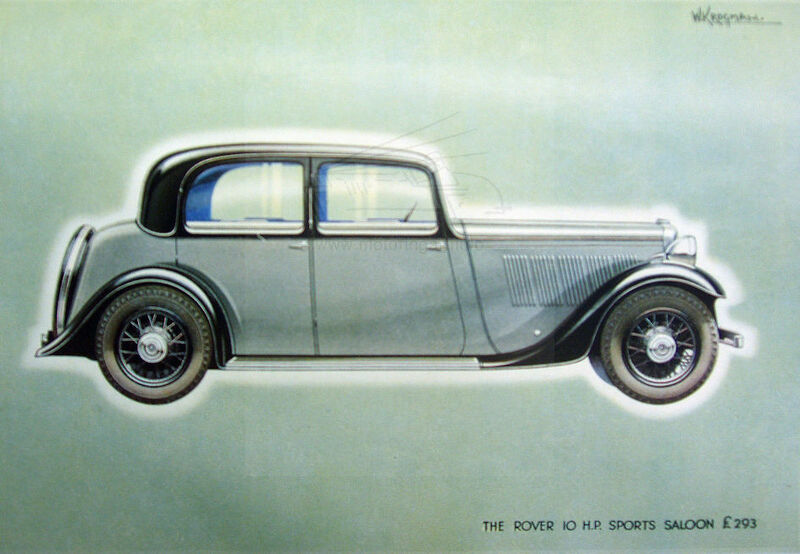 Several wartime posters recorded in the 1940’s but no biographical details are known of the artist.